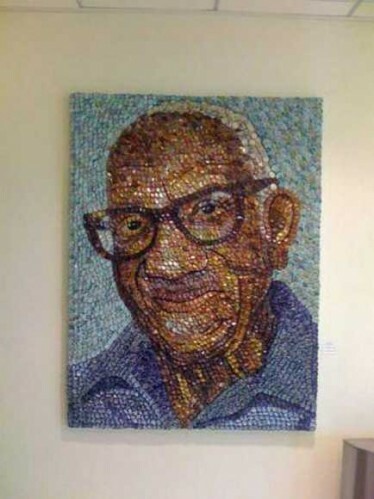 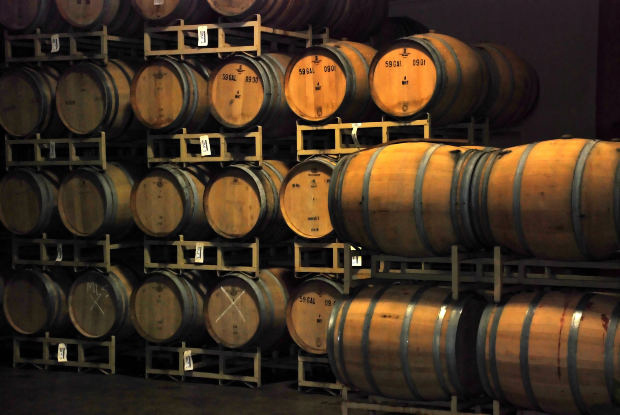 How to Store a Wine ? 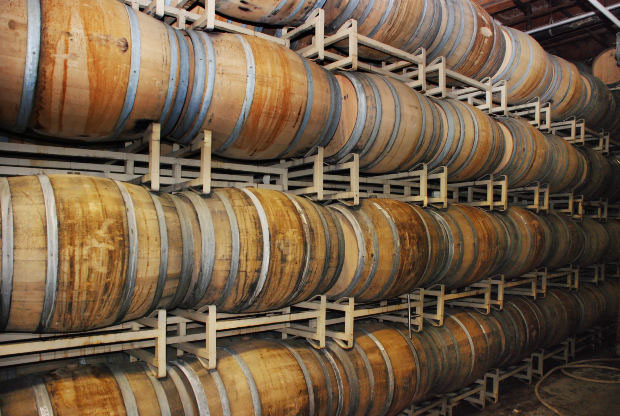 The best way to store a wine is to fill it into wine barrel. 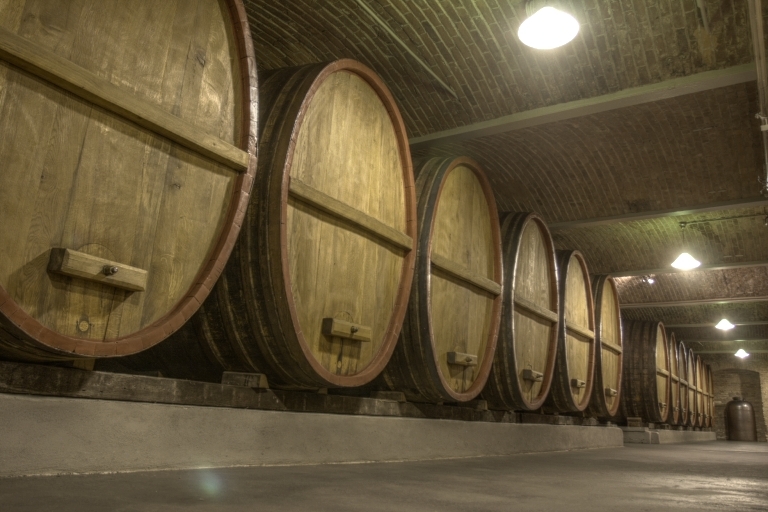 The chemistry of wine prevents mold and bacteria from forming on the wood. 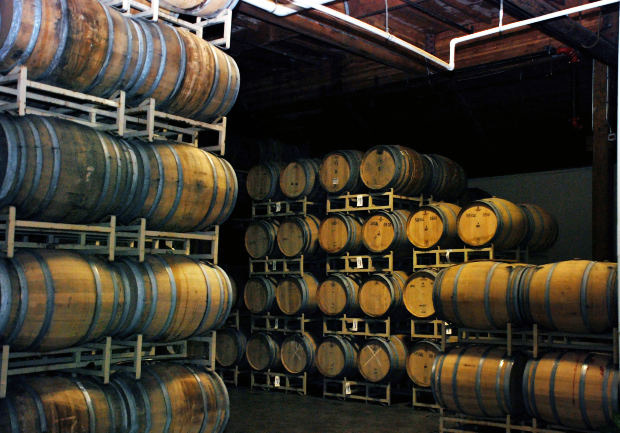 Every wine enthusiast knows that the taste of oak-aged wine is unparalleled. 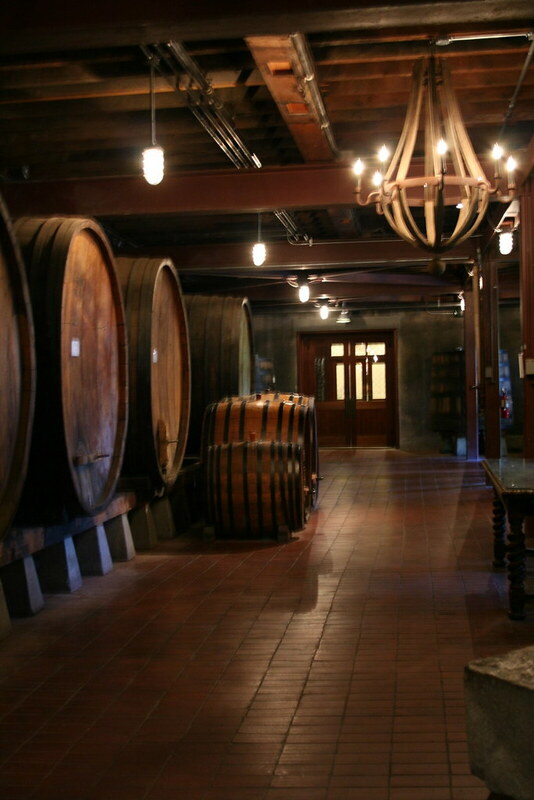 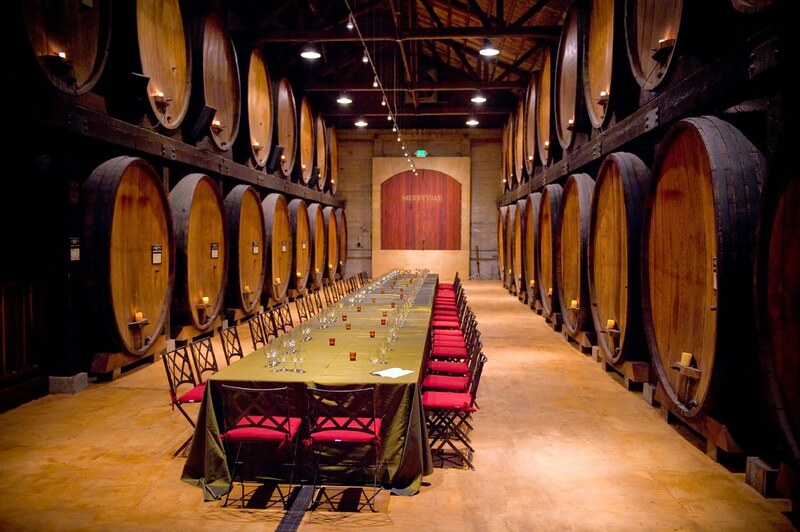 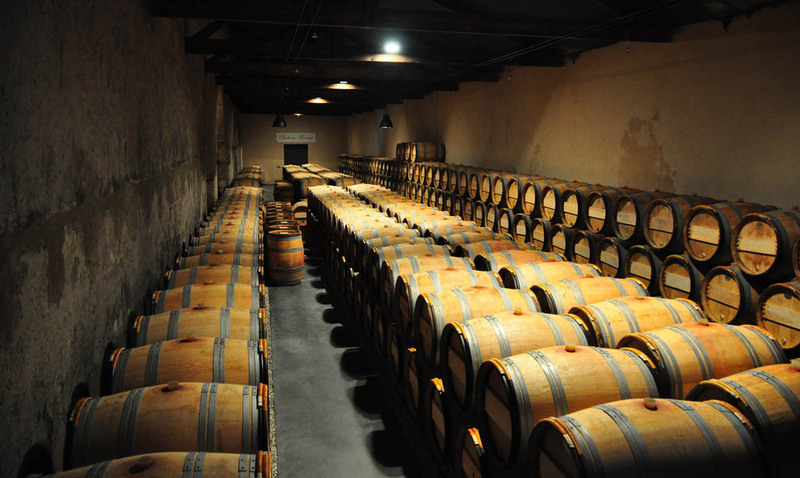 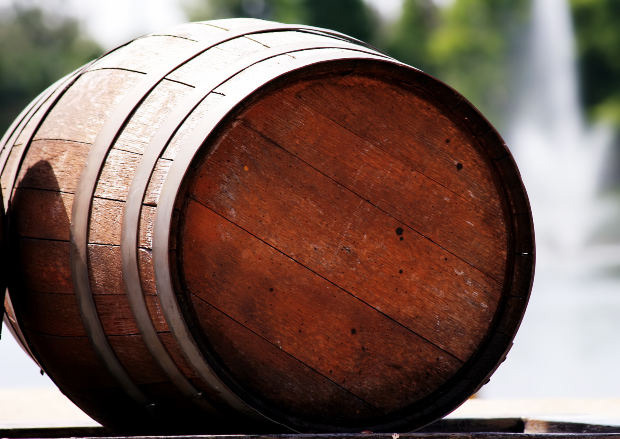 The use of wine oak barrels to store and age wine is a centuries old tradition. 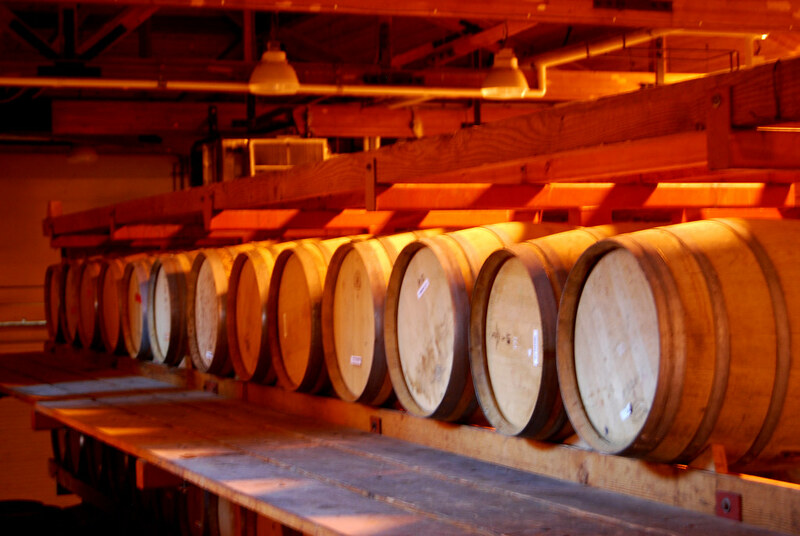 Wine aged in oak barrels is enhanced with the addition of vanilla and oak overtones. 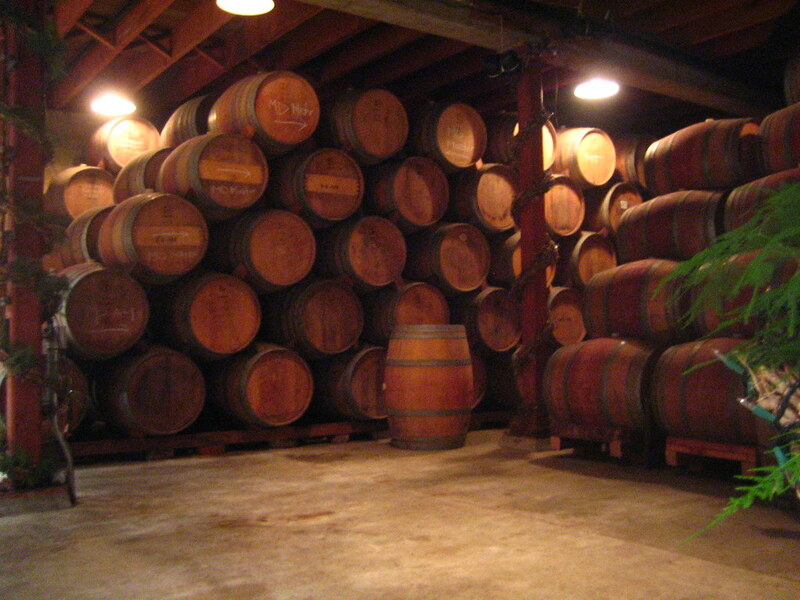 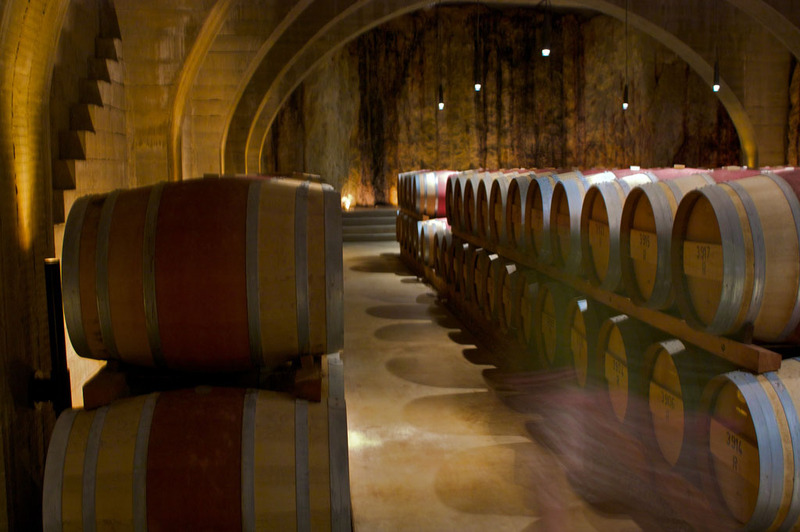 Wine barrels should be store in a wine cellar where temperature and humidity are maintained by a climate control system. 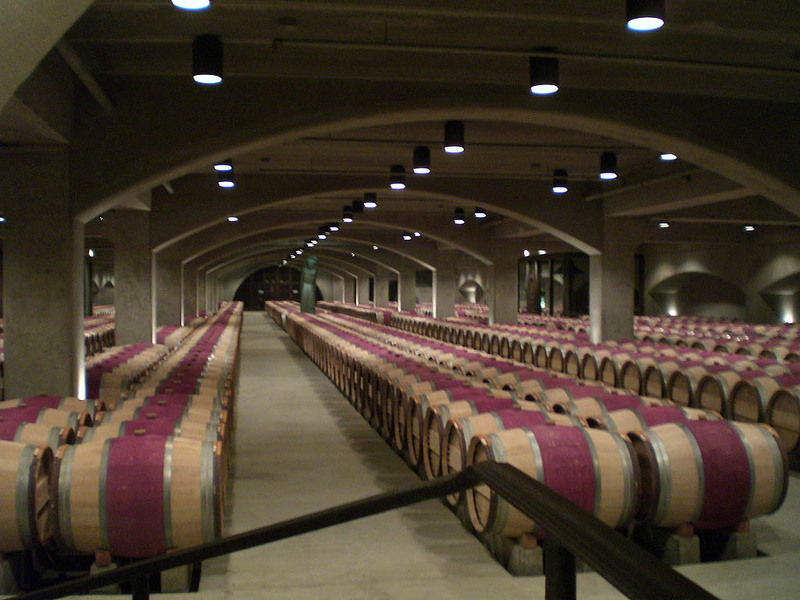 Wine cellar are usually built underground to reduce temperature swings.